(MENAFN - Gulf Times) Desislava Radeva, the wife of Bulgarian president, on Thursday visited a number of health facilities in the country. 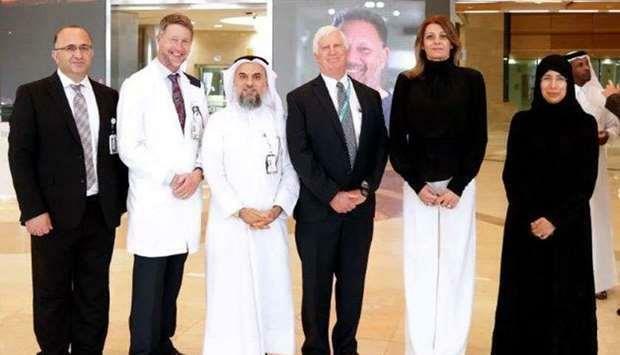 She toured the Qatar Rehabilitation Institute and Sidra Medicine, where she was introduced to the state-of-the-art health services and treatment methods, as well as modern medical techniques. She also met HE Minister of Public Health Dr Hanan Mohamed al-Kuwari, discussing cooperation in the field of healthcare.